Note: This review is written with special a focus on how Chinese soft power can be improved. This is catered to the Chinese government, entertainment bodies, and related institutions. This is not written so much for the end consumer, though they may find value in this. Sky Hunter is the name for a fictional group of Chinese air force elite. They must take down a group of religious fanatics/terrorists. Excellent. The cast looked great and I saw no signs of white worship eg choosing people with western features. Most actors looked good and had unmistakably strong Asian features. They made a big mistake in the casting of enemy factions. They looked too good. 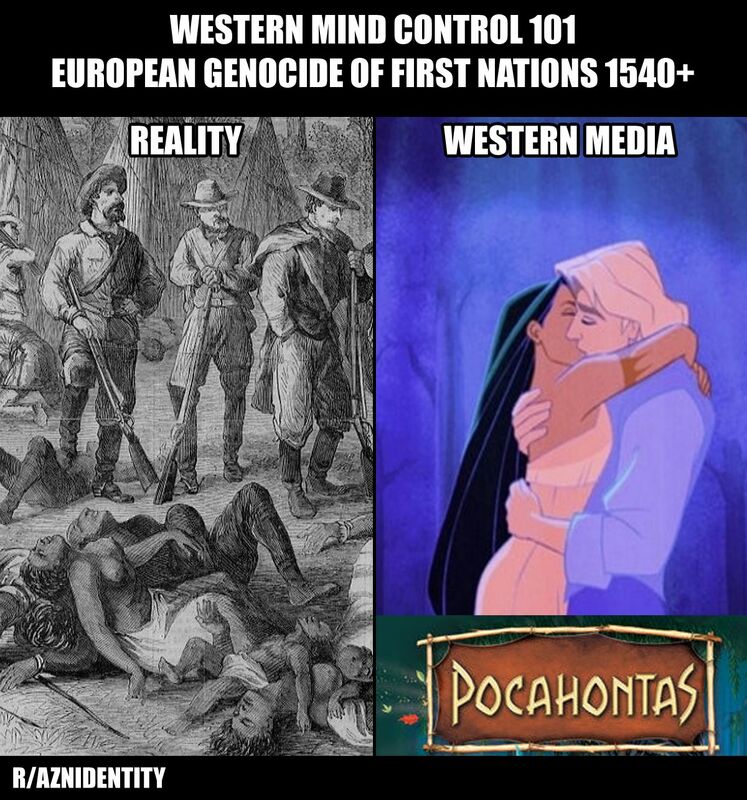 They need to learn from the Western playbook. Westerners specifically cast ugly Asians constantly. They do not cast good looking Asians. Most of it was good. The sparse amount of humor, when it happened was on point. However, delivery was often a bit clinical. The worst dialog appeared during patriotic speeches. That stuff was cringe inducing. It felt like it was written by a committee of geriatric bureaucrats. As much as they try to stir up pride and positive emotions, it just made my eye roll and bury my face into my palms to hide my embarrassment. Other scenes involved actors speaking English with terrible accents. They need to stop doing that. There was a distinct lack of one-liners. The one liners that did exist were often below average. That caused many awkward silences especially after an action scene’s climax. It caused the scene to end unceremoniously. Those were truly terrible wastes of potential. The romance was awful. It was too wooden and it’s a shame. The romance was between two characters who are dating in real life. They didn’t even have an on-screen kiss. Very perplexing. Extremely frustrating. This is the sort of sanitized clinical style that hurts Chinese soft power. They are withholding emotions from the film and it shows. It gets worse. What makes this platonic scene so damning is the way the SAME Chinese media/soft power “leaders” apparently have zero problem with showing their women being seduced on screen by non-Asian men. So, clearly, there is some other factor[s] at work here. Until the “leaders” of soft power share what is going on, we have to assume they are either infiltrated by foreign agents or grossly negligent and possibly grossly incompetent. 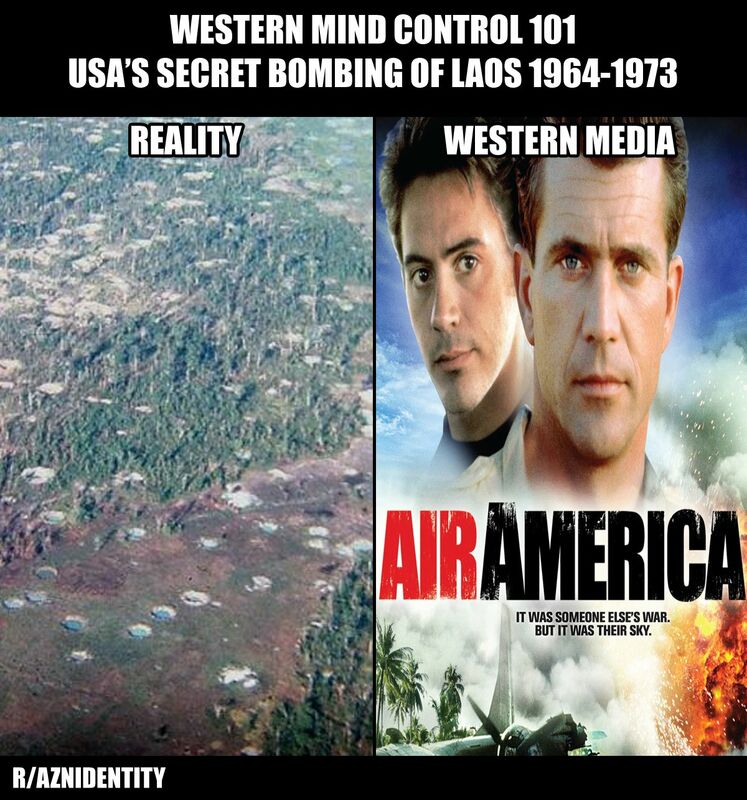 Another huge flaw was the during the rescue operation. 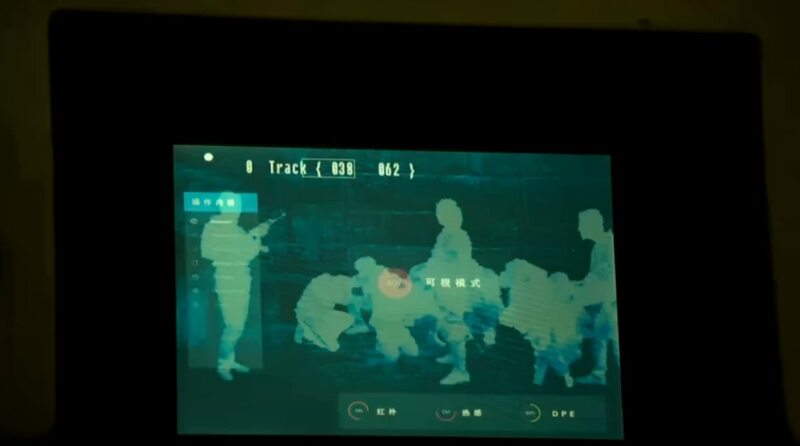 They were looking for Chinese hostages to rescue, but ended up rescuing non-Chinese hostages by accident. Instead of showing off their humanity, they appeared very racist. The captain of the squad shouted “Where are the Chinese!? Where are the Chinese!?”. I am a xenophobic jerk. Now, where are the Chinese! This was a grave error. The Chinese special forces looked like extremely selfish racists. Instead, they should have shown care for non-Chinese hostages but asked where are the other hostages. Perhaps they can add more emotional justification by saying “My family is in danger. Where are they?”. This was a giant waste of an opportunity. The action can be split into three categories. The fighter jets, rescue operations, and gun fights. Fighter jet fight sequences were excellent. They were far better than I expected. Artists paid great attention to detail. Sonic booms were properly rendered. High temperature turbo fan engine exhaust distorted vision. What made this film stand out were the intelligence of some sequences. Instead of relying on forced luck, they showed creativity by employing brilliant tactics. The first fighter jet scene and rescue operation serve as two strong examples. In sharp contrast to brain dead Western styled action, the audience feels a sense of awe and accomplishment when the heroes come out on top. Rescue operations were done very well in the beginning. We get to see cool gadgets and professionalism. Here is a see-through-wall device used to find hostages. However, it devolves into Hollywood style moron gun fights a little later. The only saving grace here was the climax which was very well done. If they can tighten up the fight scene and get rid of the dumb, we-will-survive-machine-guns-by-ducking nonsense, it’ll be even better. One of the best parts of the film is the inside look at the Chinese military technology. We get to see Y-20 transport plane, j20 4th generation [5th generation in Western terms] stealth fighter jet, J-10 and J-11 3rd generation [4th generation in Western terms]. Most of the action involved the j10 fighter jet. Almost all the production values were at Hollywood level. There were a few instances were the cgi was blatantly low quality during unimportant scenes. Director probably thought we wouldn’t notice, but I did. They should have committed to a higher level of quality especially since the cost difference isn’t that great and it’s clear that they are more than capable. There seems to be an excessive cleanness though. It makes the environments look fake. Things are too clean and too neat. Real human environments tend to be messier. Sound effects, particularly the roar of the engines, the sonic boom’s rumble and fighter jet’s mini gun sounded on point. On-screen text looked awful, which was very surprising because the computer terminals and screens all looked top notch. They rivaled the best that Hollywood has to offer. The contrast is just baffling. Perhaps the rescue operation took place at night to be realistic, but I personally dislike night operations as it’s very difficult to see things. I much prefer action scenes that take place during daylight. Numerous fighter jet sequences took place during the day and around scenic mountain vistas. Those were very entertaining to watch. I would have enjoyed more of them. The shaky cam method used during the gun fights were awful. I hope they stop using it or find a way to make it more palatable by reducing the movement so it’s not so jarring. Gears of wars’s “roadie run” serves as a good template to learn from. It looks “real” while minimizing the headaches. Opening and ending credits were terrible. They were very out of place. 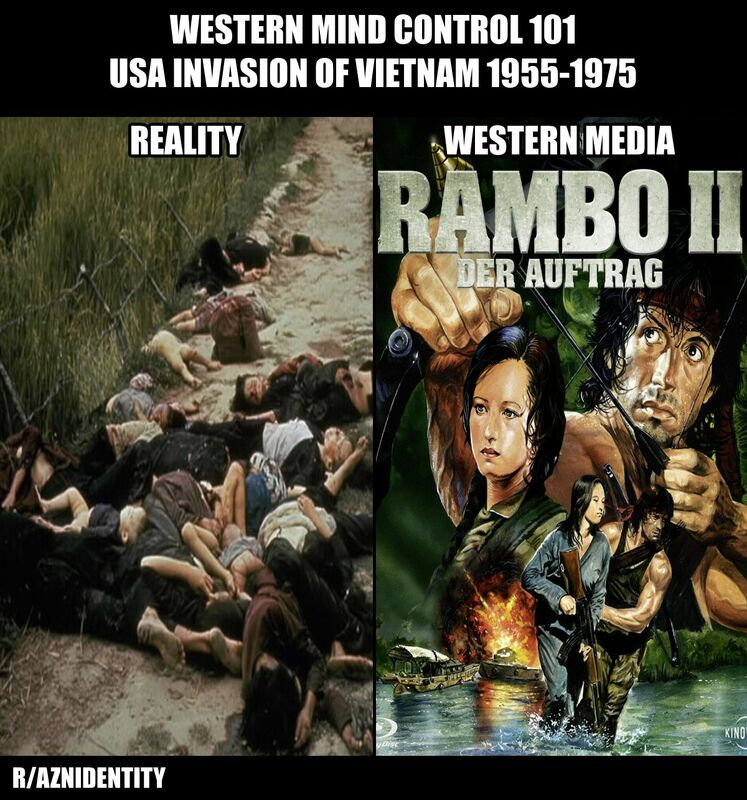 Your films are being unfairly attacked as propaganda. 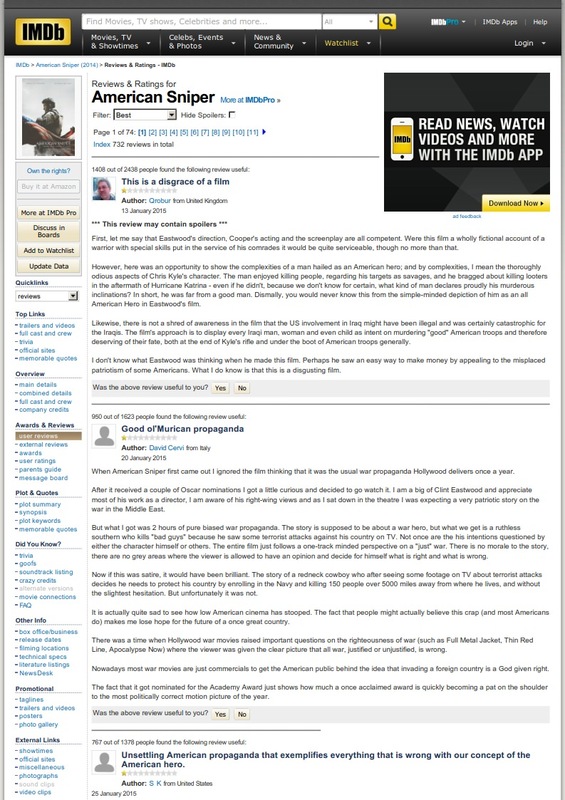 https://www.imdb.com is one of the most popular western websites for entertainment reviews. Many people gave the film a 1 out of 10. That’s the lowest possible score. This film is no where close to 1/10. 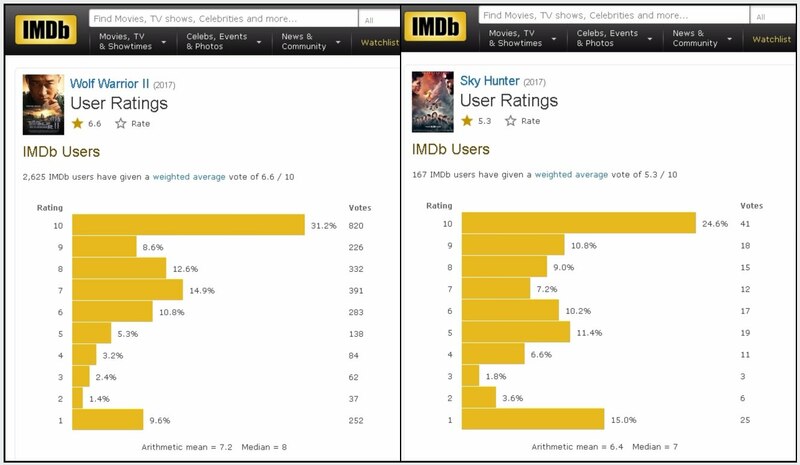 This is clear manipulation of the ratings to kill the film’s success. The same cheating is happening at other Chinese films such as Wolf Warrior 2. https://www.rottentomatoes.comis the other big entertainment review site. Again, it’s clear that anti-China racists are pushing their agenda to bury your film. These reviews are very important. Bad reviews kill films/tv shows, etc. Whoever is driving these reviews clearly has an agenda. 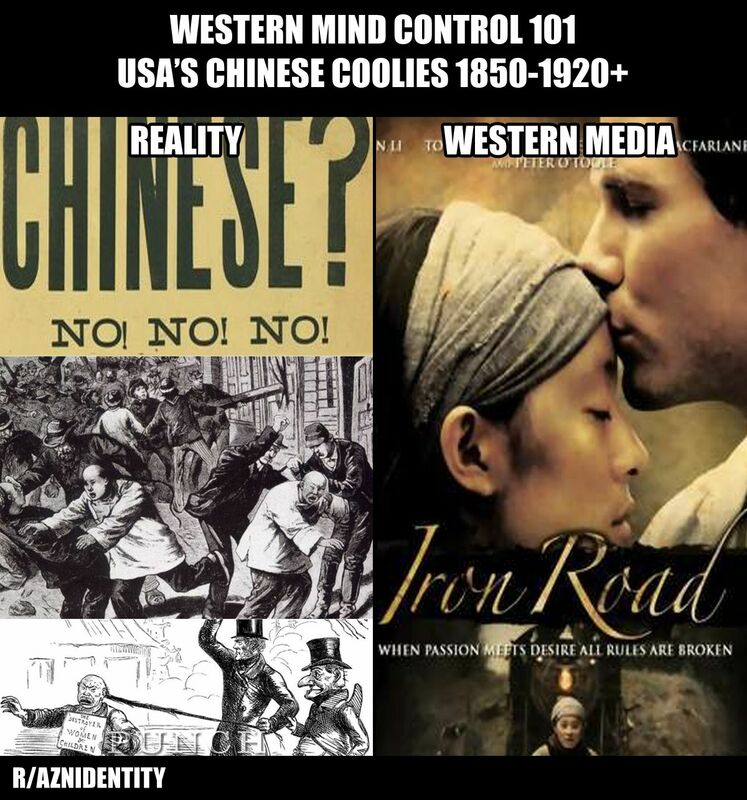 The Chinese government would do well to punish Hollywood for their transgressions. Your investments into Hollywood are yielding awful returns while their Western cultural imperialism is highly successful. This exchange is one sided with you as the ultimate loser. I personally see no reason to continue this relationship. 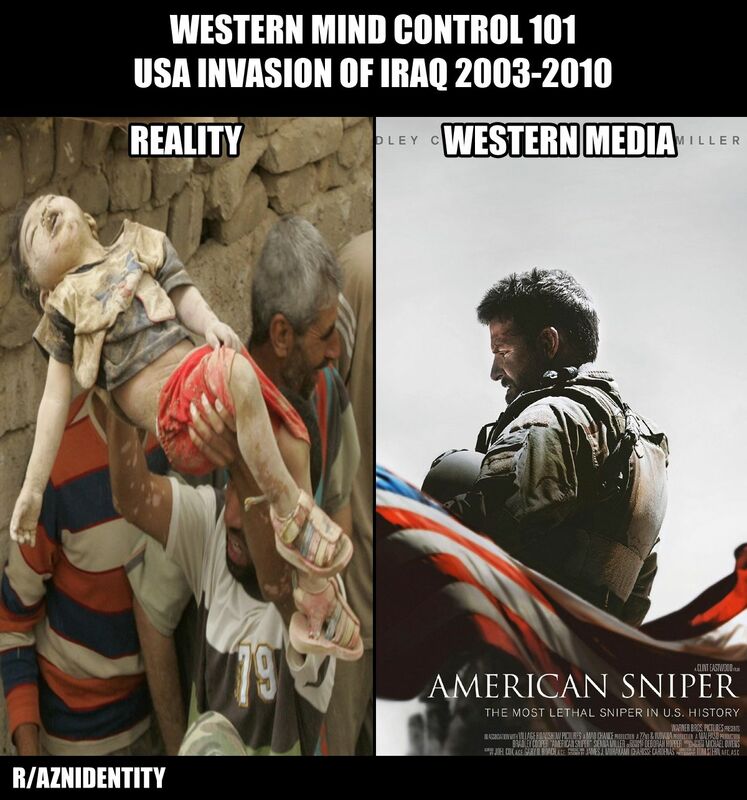 A question you need to ask yourself is “why doesn’t anybody complain about Western propaganda?”. That’s simple. 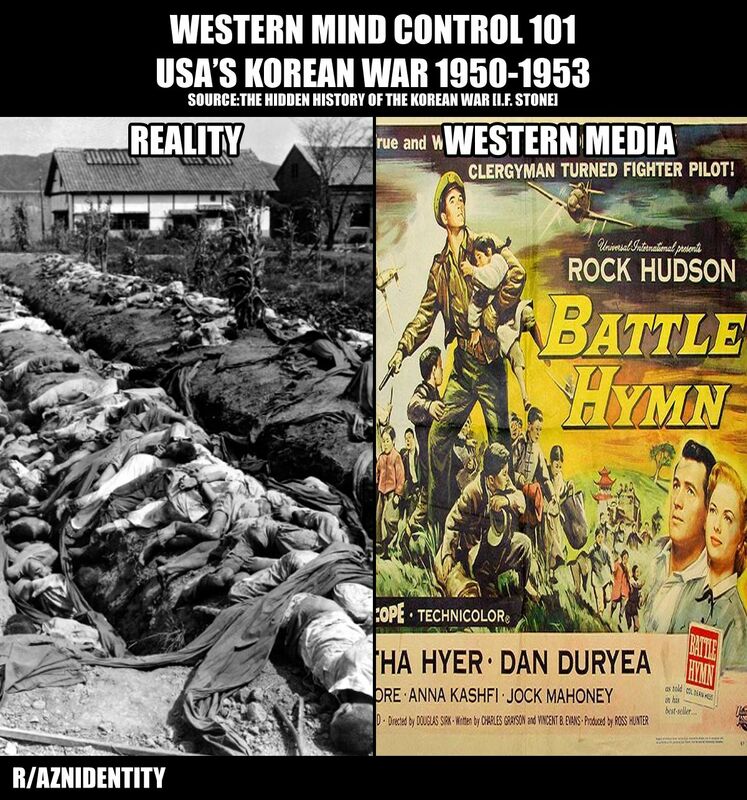 They have been controlling the story for a long time and they have brainwashed people so hard that they did not even recognize Western propaganda for a long time. 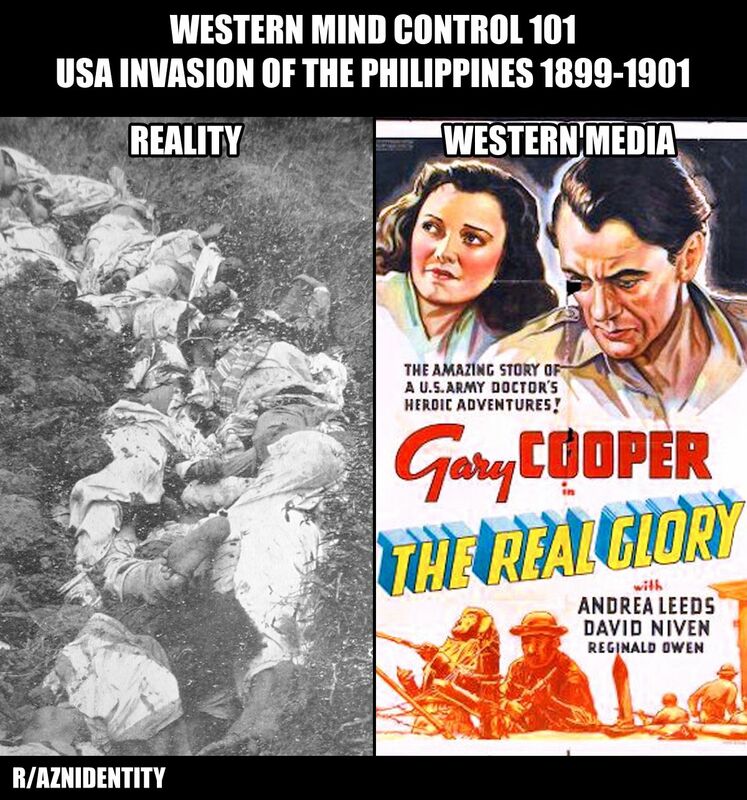 Secondly, non-Western countries are awful at attacking their Western credibility. 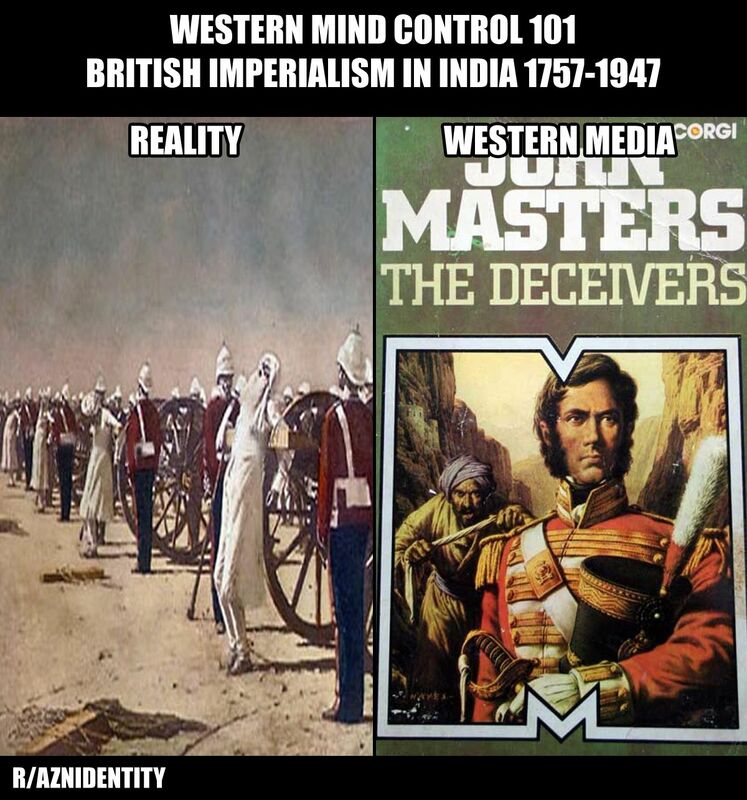 The West succeeds in the soft power/psychological war in big part due to their offensive attacks against adversaries. They smear them with lies. They cast doubt about their perspectives by pre-emptively smearing it as “communist propaganda”, “Chinese mouthpiece”, etc. This causes people to reflexively doubt any entertainment/information that China puts out. Such reviews by the average film watcher almost never occurred in earlier decades. The Internet has changed the way psychological war is fought. It is much harder, if not impossible, to keep the truth hidden. 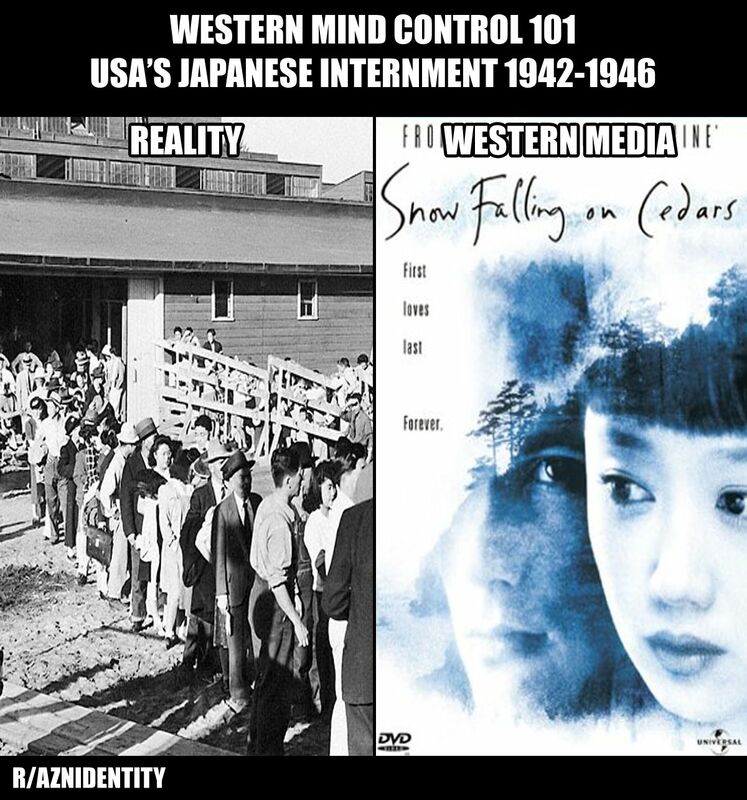 Psychological wars do not need to be waged officially through government channels. Western governments do it through all kinds of unofficial channels including fake NGOs, fake “grassroots” newspapers, fake activists, etc. 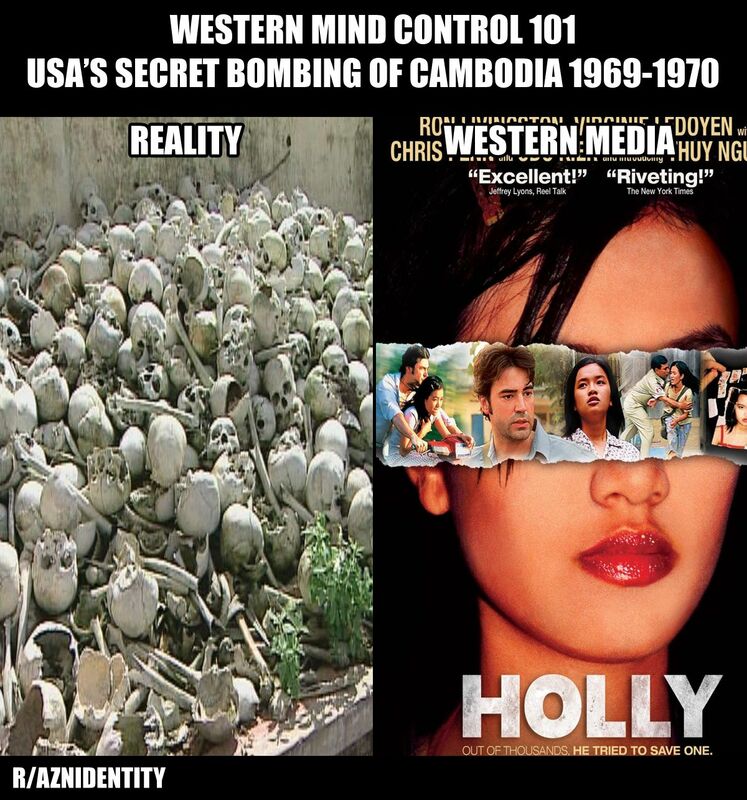 I am not advocating for attacks against foreign governments, but merely illustrating how the West successfully wages its psychological wars and the successful counter attacks they most fear.